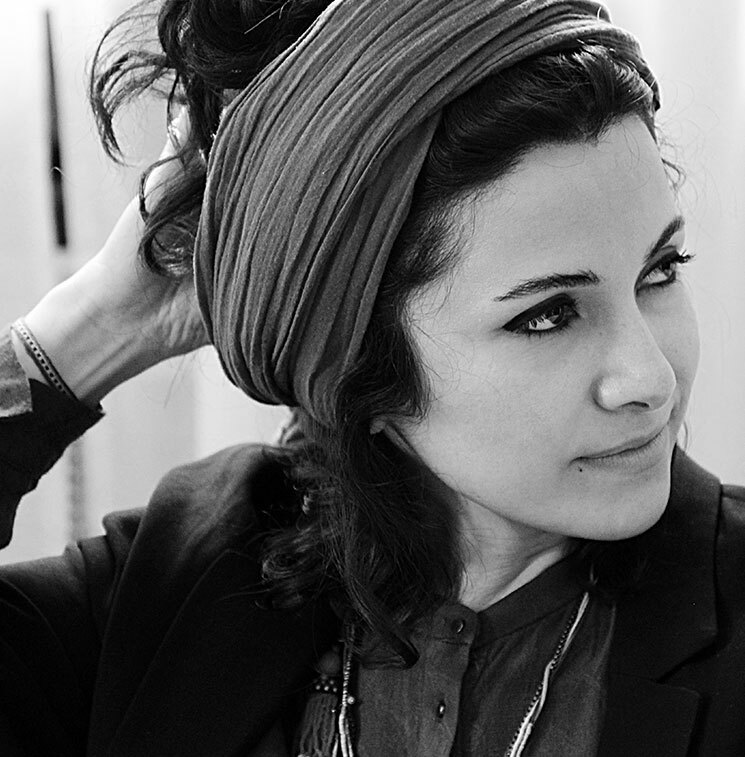 Farnoosh Samadi is an Iranian director who graduated from the “Accademia delle belle arti“ in Rome. She worked as a co-screenwriter in the award-winning short films of Ali Asgari, She is also a co-writer of a feature film with Ali Asgari. His first short film as co-director and co-writer is titled “The Silence” and was nominated in Cannes 2016. Gaze is his second short film that had its world premiere in competition at the Locarno Film Festival 2017.